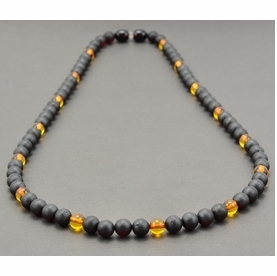 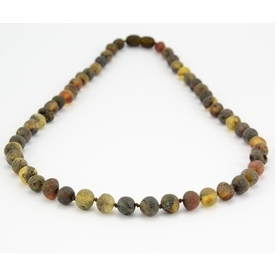 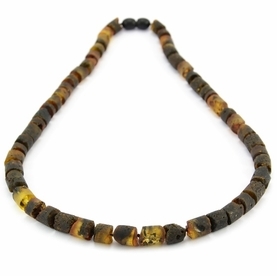 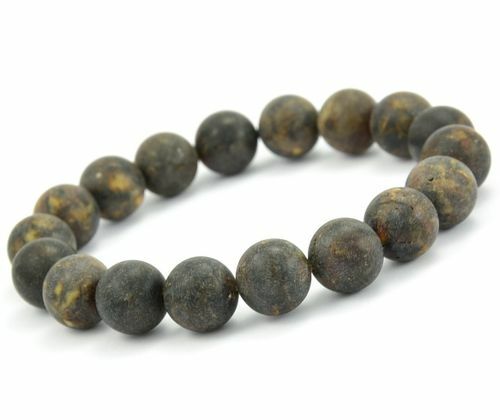 Men's Beaded Bracelet Handmade of Healing Baltic Amber. 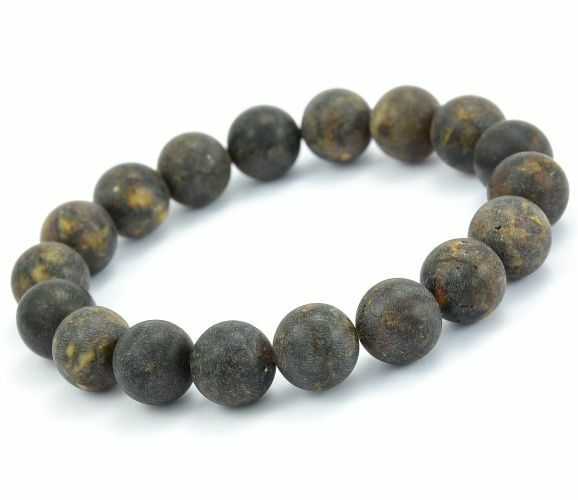 Healing Men's Beaded Bracelet, handmade in our workshop by experienced Amber Artisans. 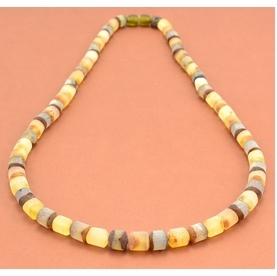 *Bead(s) Size: 12 mm Diameter.